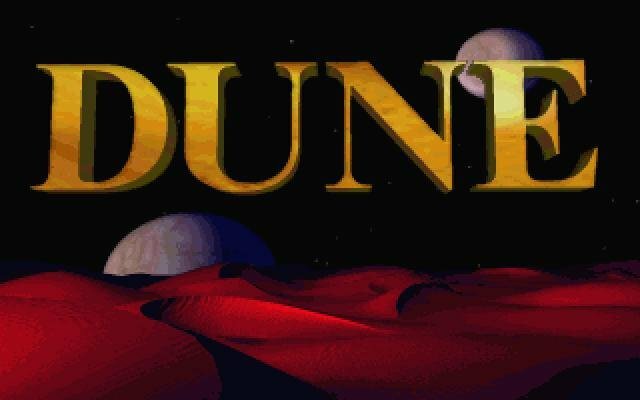 Dune is based on the legendary Frank Herbert novel which goes by the same name, while introducing interactive elements to the gameplay. 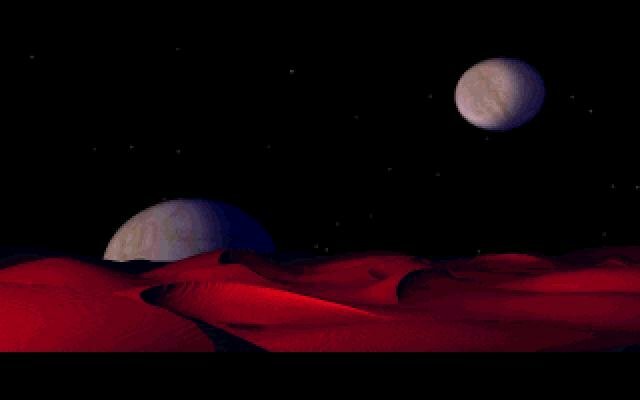 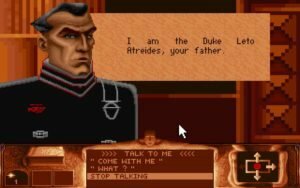 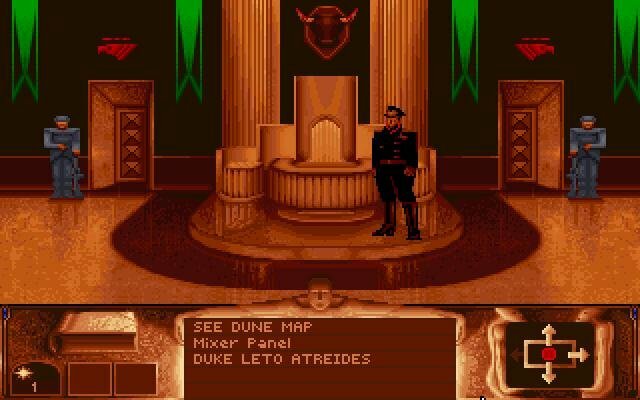 Dune itself is first in a long line of games that will eventually morph into a real-time strategy series spanning several iterations, a trend that will famously start with Dune II. 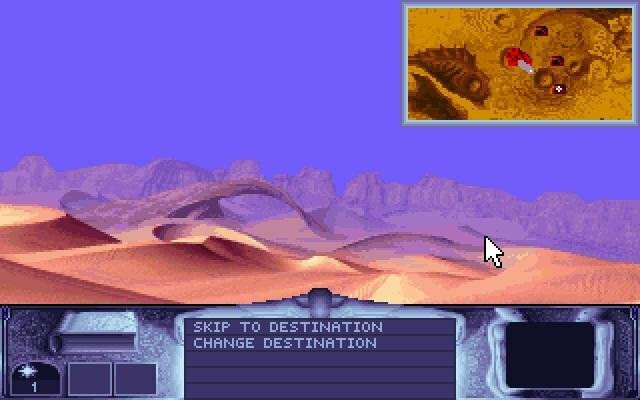 The lesser-known first game, however, is a much slower adventure with some interesting strategic elements, though likely not one to appease the action-strategy crowd. 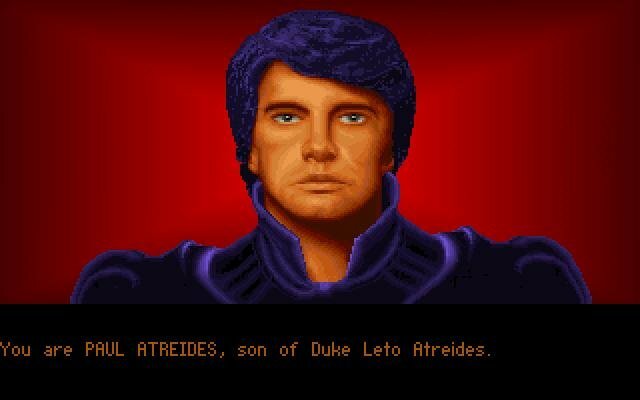 You play the role of young Paul Atreidis, the son of Duke Leto. 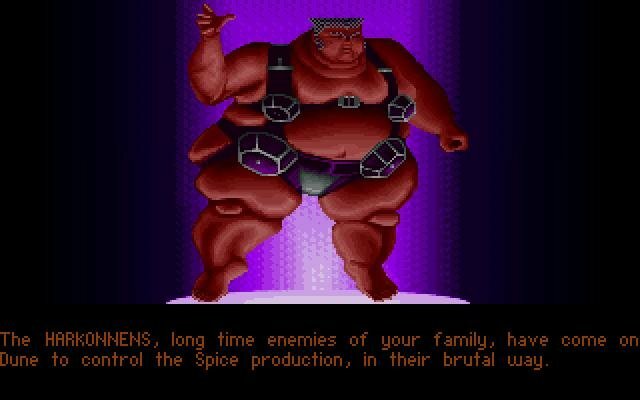 The Emperor has sent you and your house to the desolate desert planet Arrakis (Dune) in order to manage the extraction of the most precious substance in the entire universe – Spice. 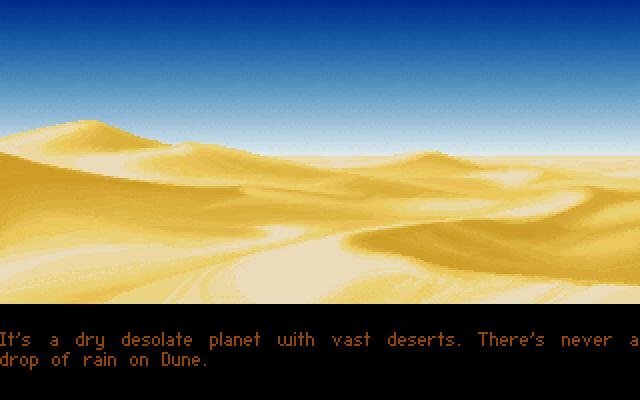 From this point on you will have to rally the native Fremen people as a working force in the extraction of spice, not to mention fight against the endless battle against the Atreidis’ natural rivals, the Harkonnens. 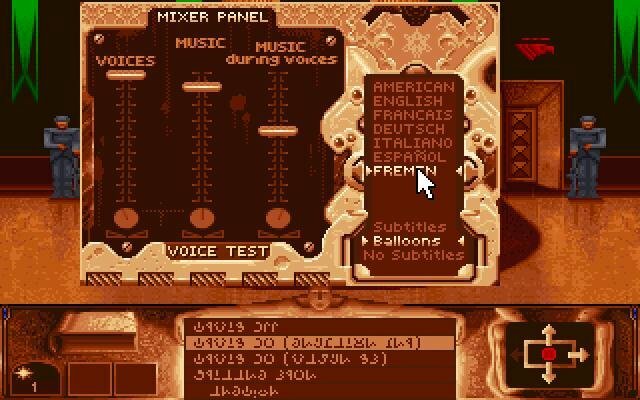 Character interaction (with spoken voices provided with the original CD) are one of the game’s major highlights. 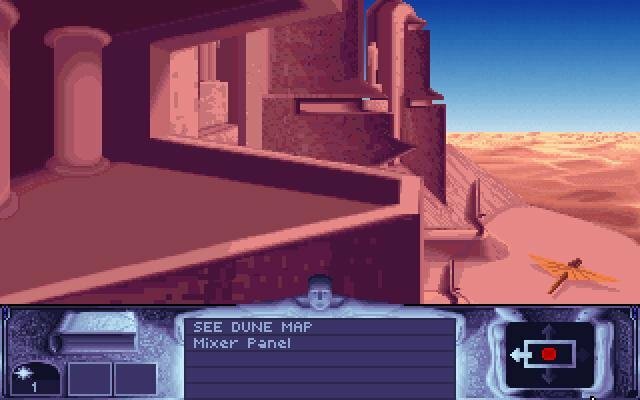 You have to explore the world of Dune and convince the locals to work for you, and later on you’ll awaken your own latent powers due to the exposure to Spice.